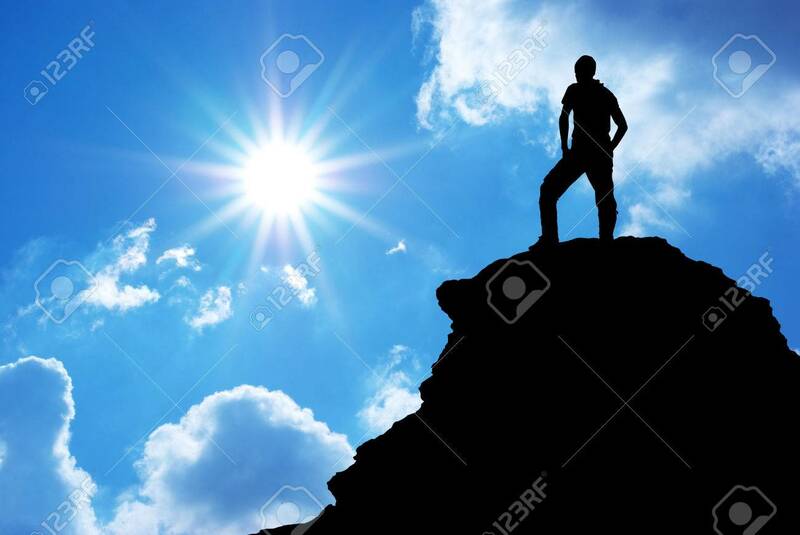 Man On Top Of Mountain. Element Of Design. Stock Photo, Picture And Royalty Free Image. Image 27214579.